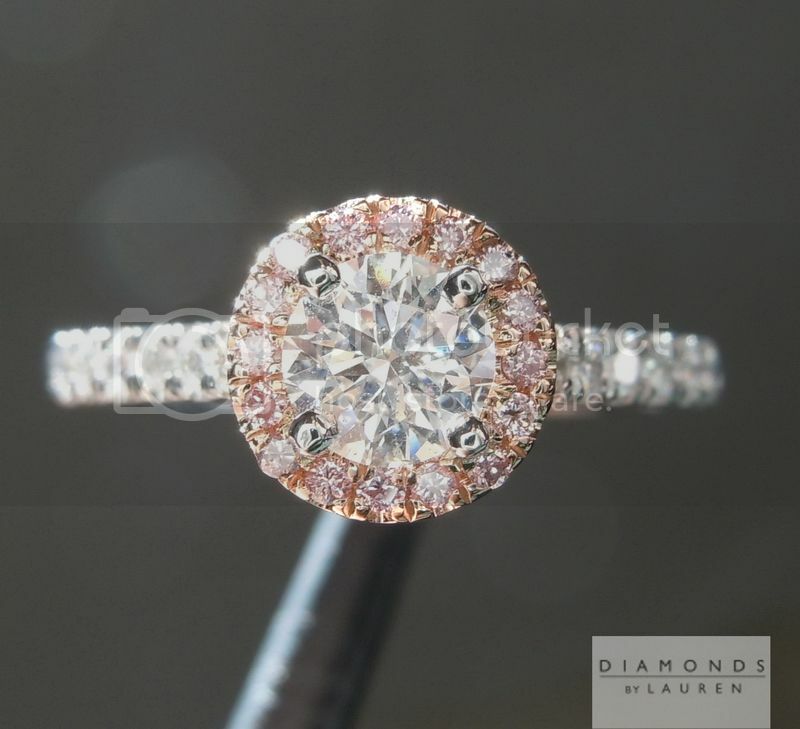 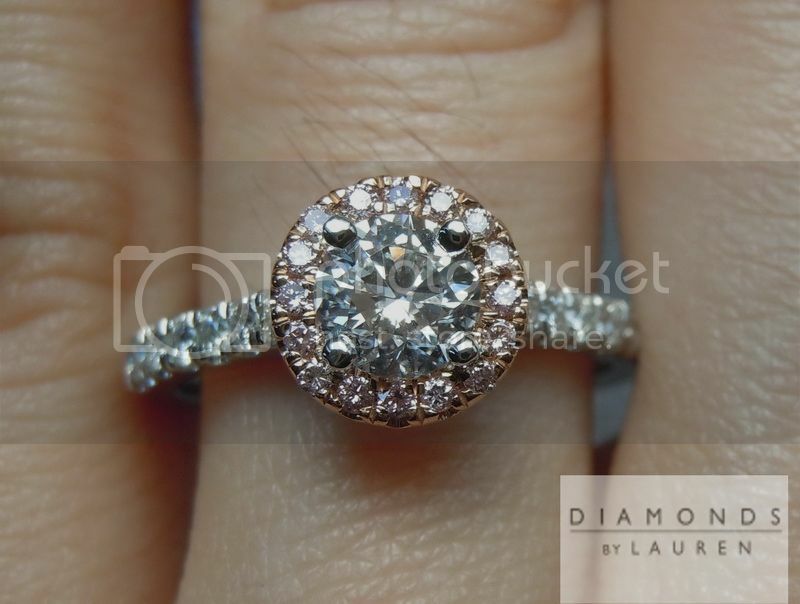 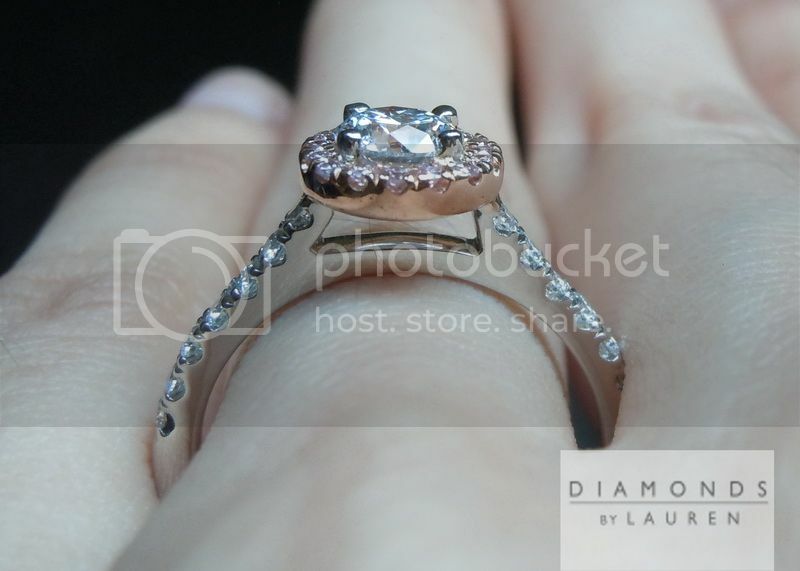 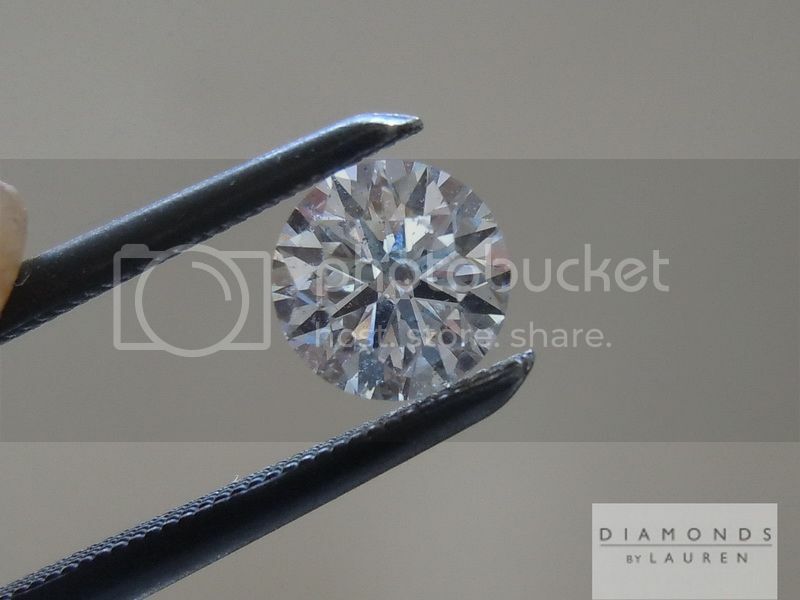 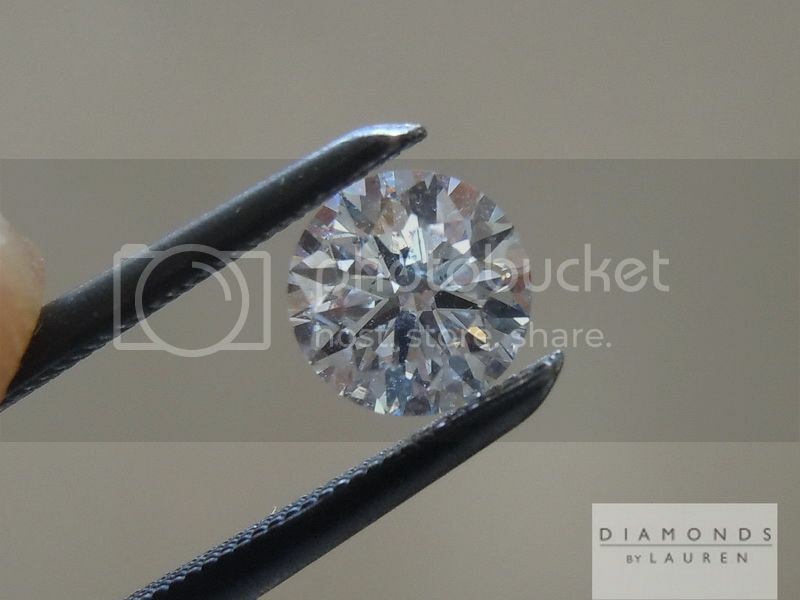 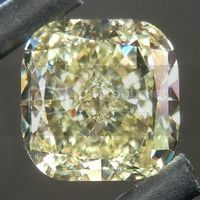 We selected a beautifully cut, high color SI2 diamond for this ring- this keeps the price down. 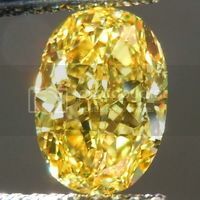 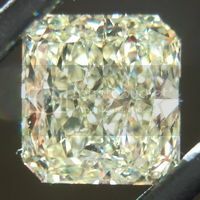 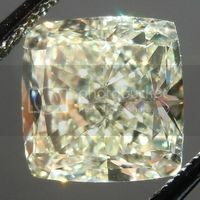 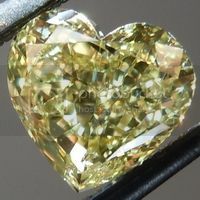 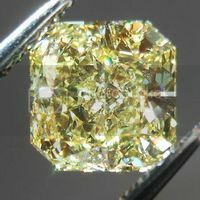 The color and cut are what you'll see - it is a very sparkly diamond. 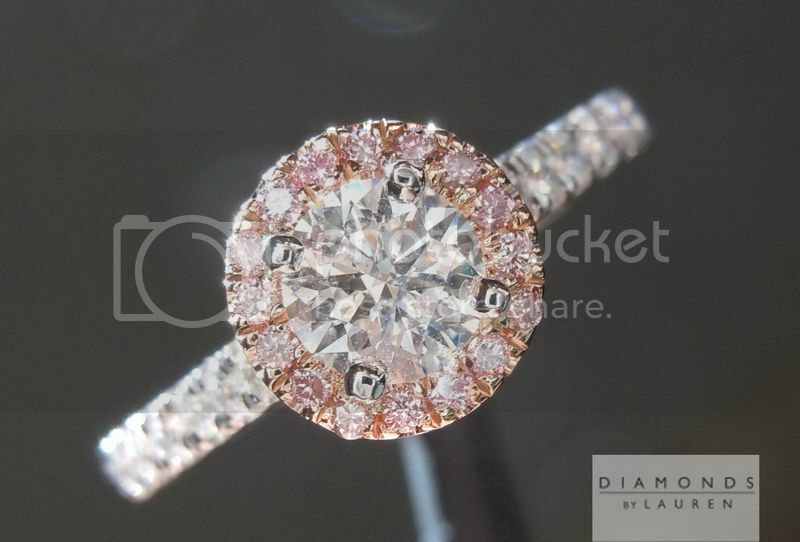 Heavy duty platinum ring for a lifetime of wear. 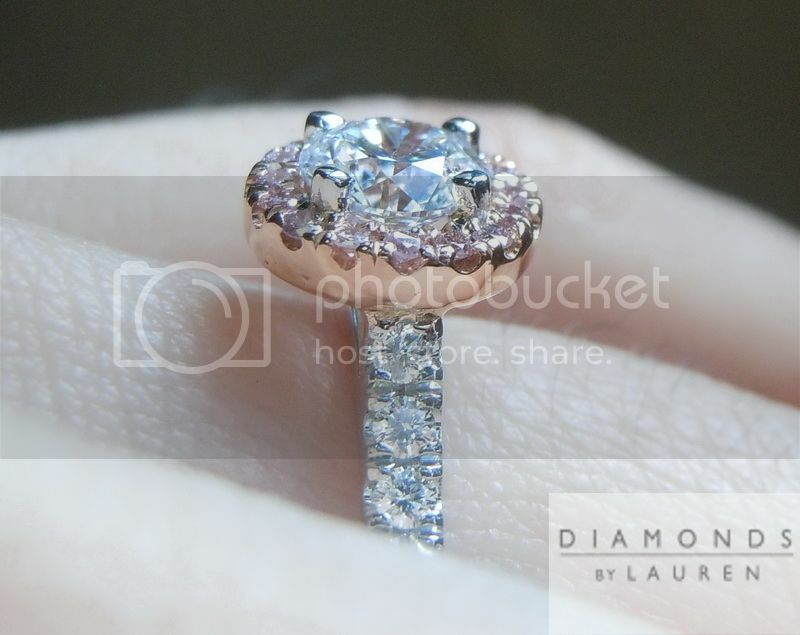 Then the pink diamonds are timeless. 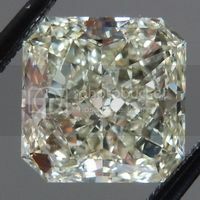 We use stones with a strong color.